I hope you all had a good Christmas. Three in a row, eh? Yes, Swansea were poor, but we’re improving game by game and I thoroughly enjoyed watching us win away so easily on Boxing Day; the leftovers from the day before tasted a lot nicer after that win. Nordveit looked great by the way! Our attention now turns to Saturday, bring on the champions. OK, so Leicester are unbeaten in their last three in the Premier League against us, but we very nearly snatched all three points at the King Power stadium last season. 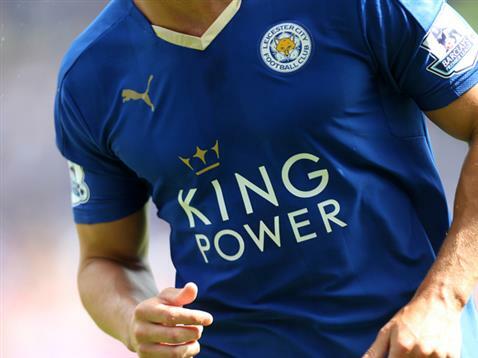 We’re 11/4 with Betway to win this one, which looks big considering the Foxes’ recent league form. However, it’s worth noting that Leicester City haven’t lost their final league match of a calendar year since 2010, winning three and drawing two in the five years since, and we have only beaten the reigning Premier League champions once in an away match (D1 L18), beating Manchester United 1-0 in December 2001. The draw at 13/5 could prove to be the more sensible bet if you are looking solely at the Match Result market. We last failed to score against Leicester in a league match in August 2004 (in the Championship) and Ranieri’s men are without a clean sheet in any of their last 11 Premier League games, thus Both Teams to Score looks a great option at 13/20. Alternatively, if you think we’ll keep it tight at the back, we’re 100/30 to keep a clean sheet and a whopping 10/1 to win 1-0. There’s been over 2.5 goals scored in eight of the last nine meetings between the two sides in all competitions. If I was a betting man, which I am, I’d be seriously tempted with Betway’s price of 4/5 on over 2.5 goals. It’s 15/8 for over 3.5 goals if you tend to steer clear of odds on prices. Whatever you’re betting on this weekend, all the best! It’d be good to see some winning slips too! Feel free to send any my way via Twitter, or please do not hesitate to comment on how useful these columns are. Any feedback is most welcome. COYI.